Solar Heat and Light Control! If you are like us then you can relate that with the cost of hydro continually going up, we constantly find ourselves struggling to find ways to keep the bills down. While the majority of us have tackled the standard energy reduction techniques like changing our light bulbs and programming our thermostats, many of us have overlooked another surely effective way to reduce our hydro consumption by fitting our home with window coverings that provide solar heat and light control. Elite Window Fashions™ has a wide range of energy efficient options for window coverings. 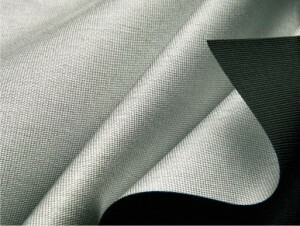 SilverScreen™ fabric is our most effective, featuring an ultra-fine layer of aluminum that improves the solar energy performance of the fabric while also providing excellent view through. The reflective aluminum layer will keep the strong summer heat out while reducing the loss of heat in the winter. This results in considerable savings on the costs of energy including air conditioning, heating and lighting. Bonus: reducing your energy usage also reduces you CO₂ emissions. Wondering how a fabric can accomplish all this? 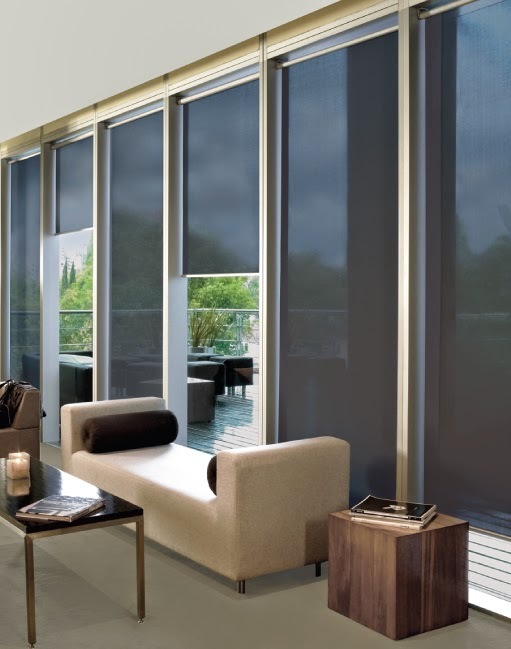 SilverScreen™ reduces glare because its vacuum bonded metalized layer seals the fabric and reflects up to 75% of solar heat, allowing light to pass between but never through the yarns. This drastically reduces heat and glare. Additionally, SilverScreen™ has a 4% openness, which is the optimal percentage for letting the correct amounts of daylight in while still enabling great outside views. 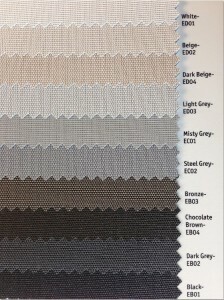 SilverScreen™ is available in 10 attractive colours to suit all decor types whether it be home or office. SilverScreen™ is also available with Elite Automation options, whether it be remote controlled or home automation. Some technical information: SilverScreen™ is produced in compliance with ISO 14001, the international environmental standard. SilverScreen™ is Öko-Tex and Greenguard certified which will contribute significantly to obtaining points in green building rating tools such as LEED. 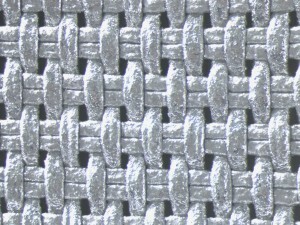 Ultimately, SilverScreen™ fabric is the ultimate solution to reduce energy use while never jeopardizing style and view.